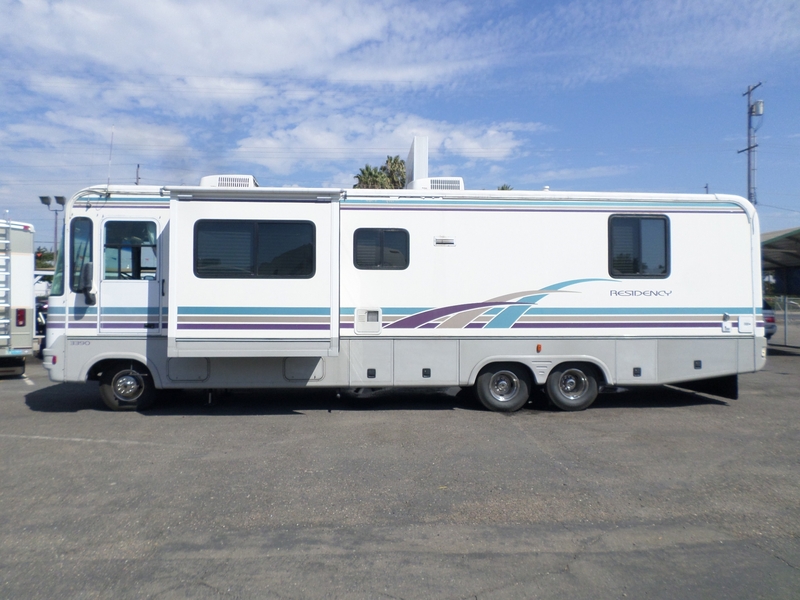 1997 Thor Regency 33' . 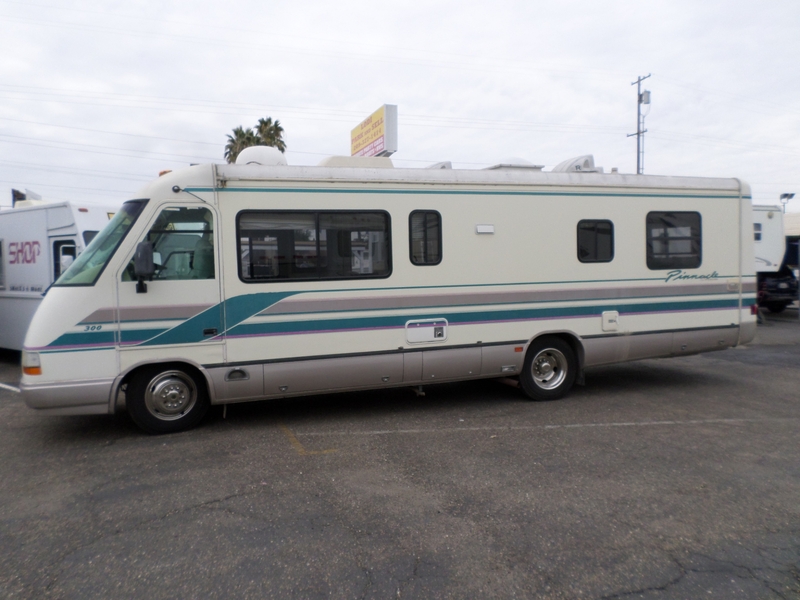 . .
Low mileage, all records avail., well maintained Class A motorhome for sale by owner. 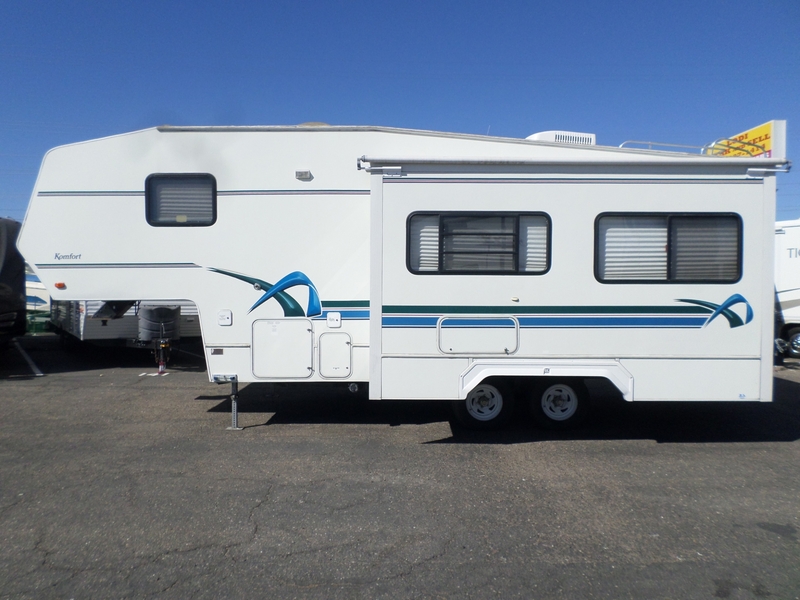 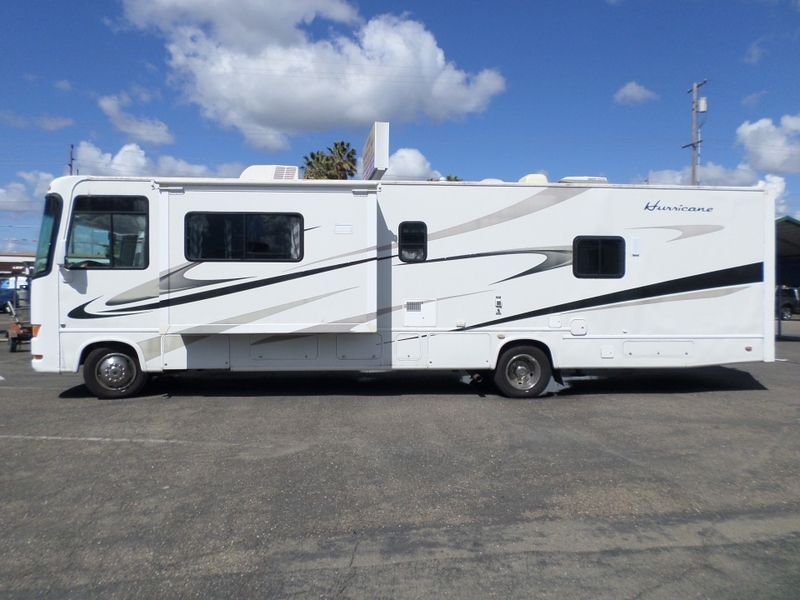 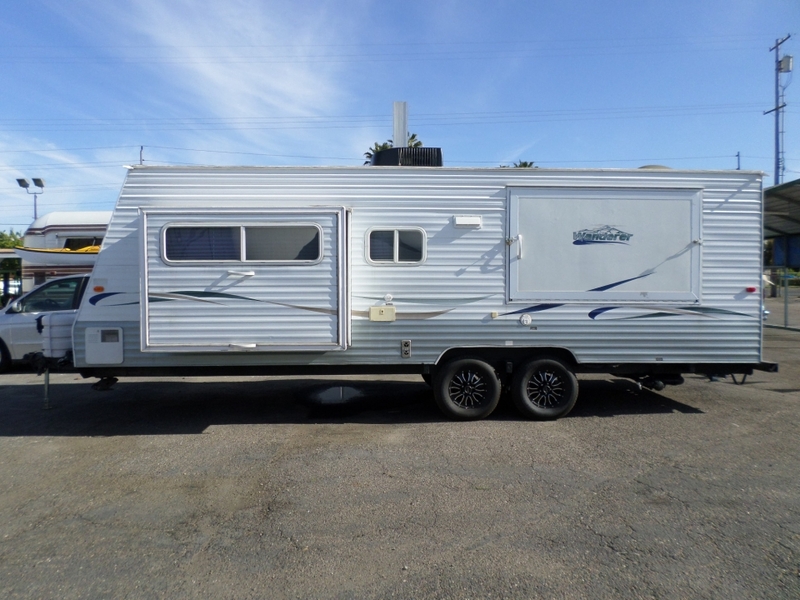 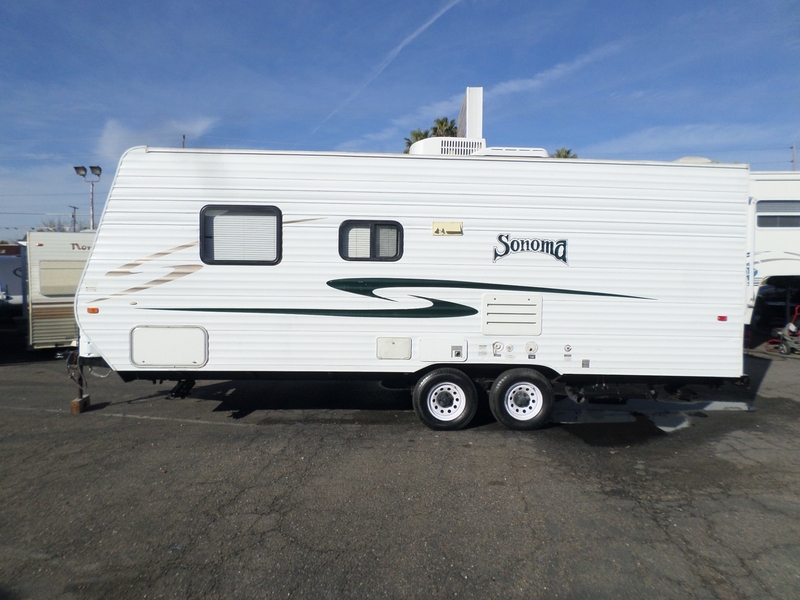 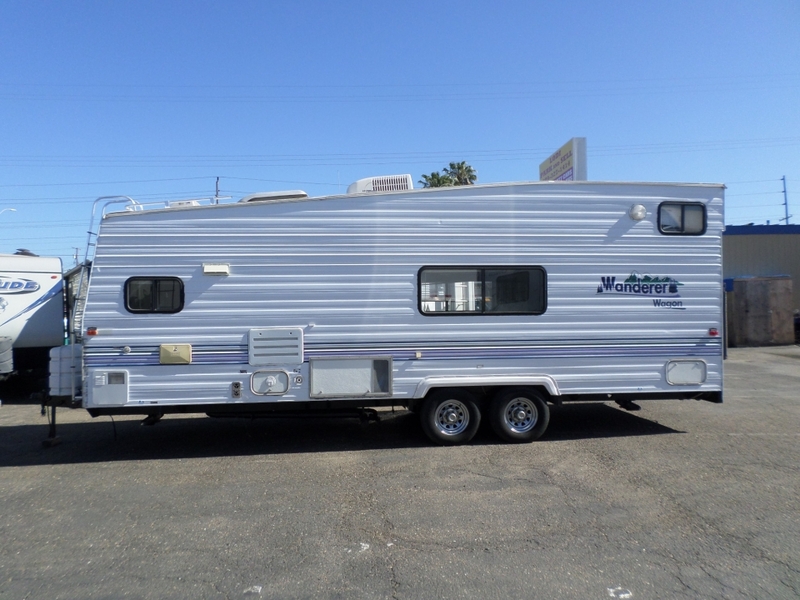 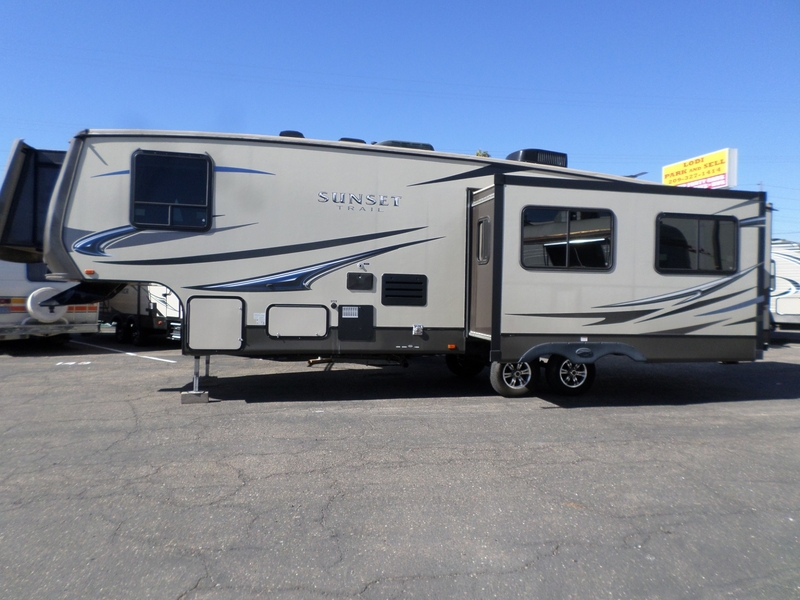 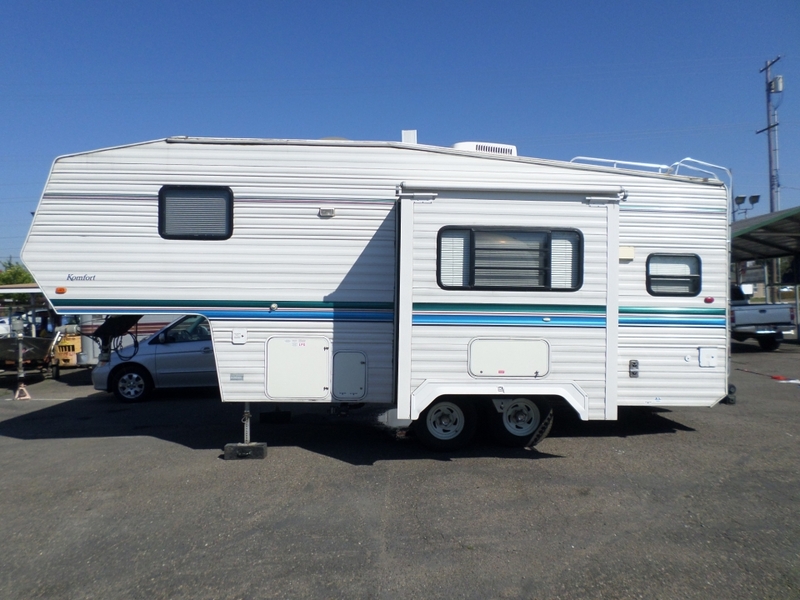 2 slides, sleeps 4, walk around rear queen, double door side by side fridge w ice-maker, large shower, 2 TVs front and rear, backup camera, new tires, everything works.